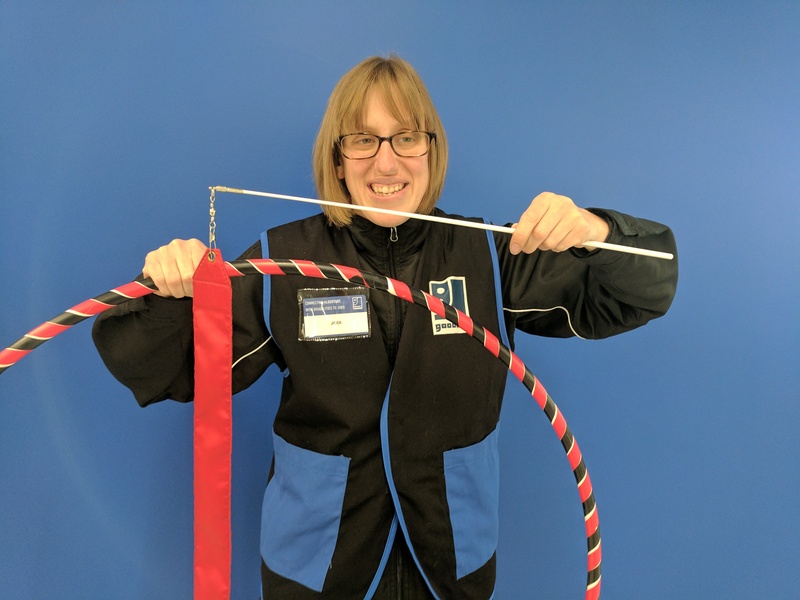 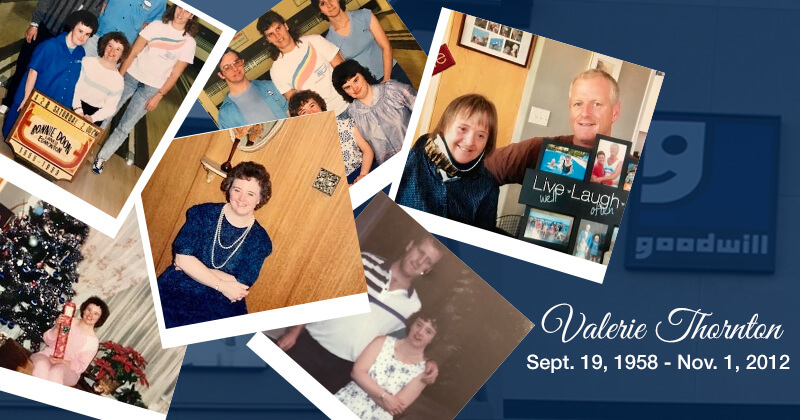 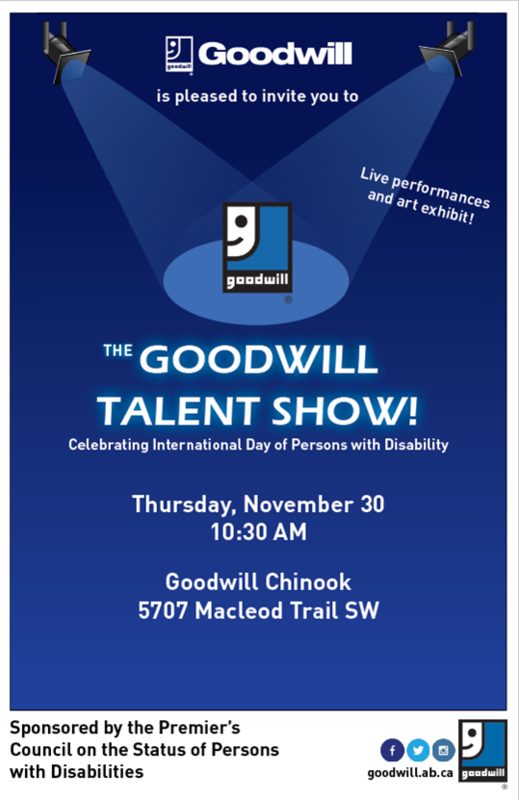 Calgary – Goodwill employees will showcase their talents at the Goodwill talent show marking International Day for Persons with Disabilities, November 30 at the Goodwill Chinook store at 10:30 am. 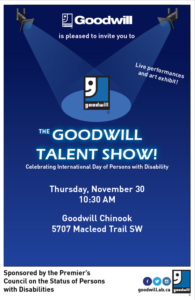 The talent show is sponsored by the Alberta Government and the Premier’s Council on the Status of Persons with Disabilities. 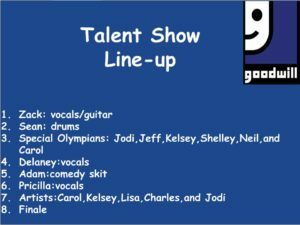 The Talent show includes musical performances, a comedy skit, sports demos by Special Olympic athletes, and an art exhibit. Participants will also take their pictures at a red carpet themed selfie booth. 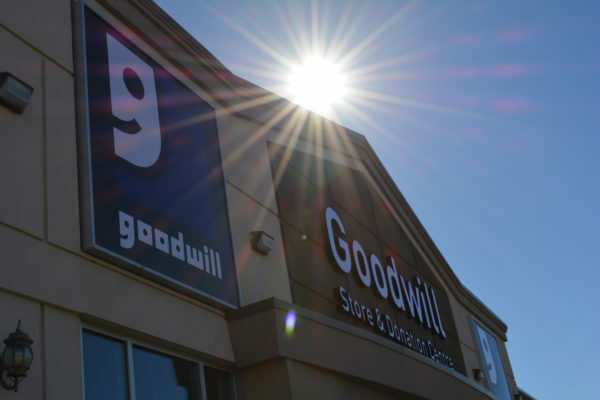 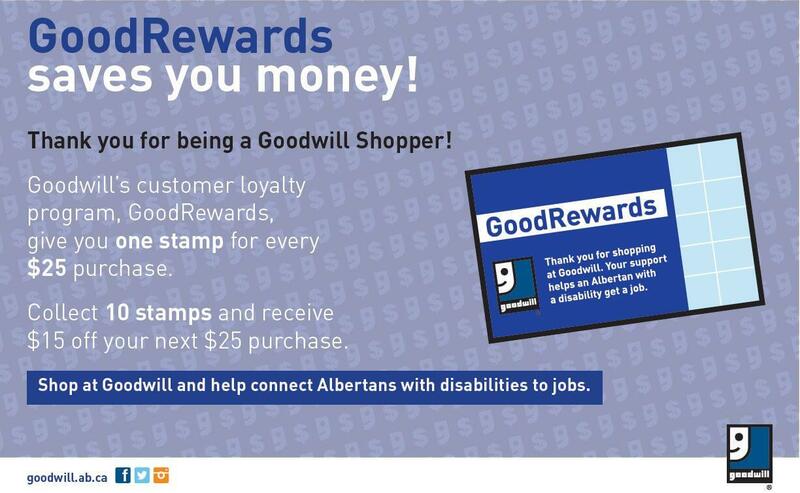 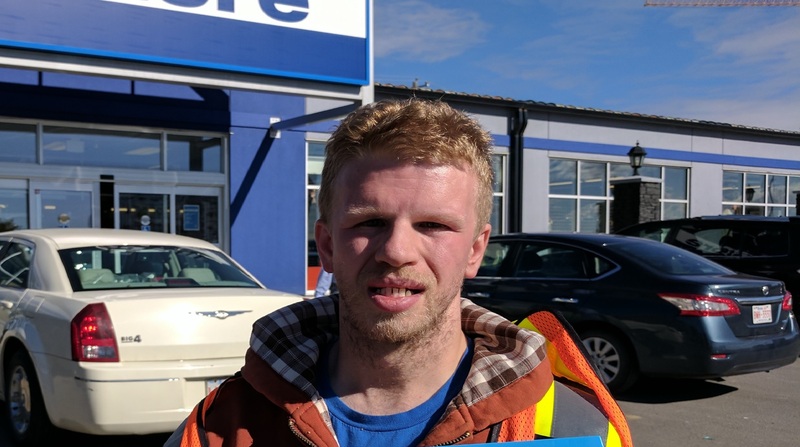 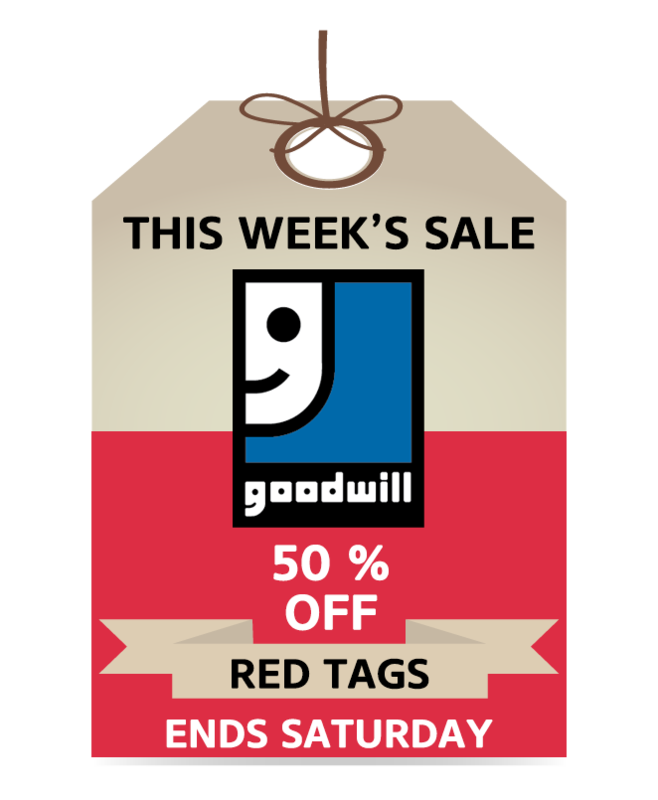 Goodwill Industries of Alberta is a non-profit dedicated to providing jobs for Calgarians with disabilities. Zach Brady, a 21 year-old local singer/songwriter and a Goodwill donation attendant at the Varsity location, is performing at the talent show. 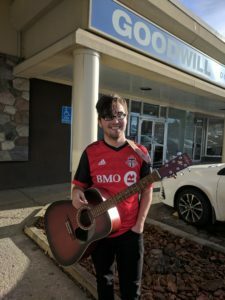 “Every day I come back from work I want to write songs…performing is what I love,” said Brady. 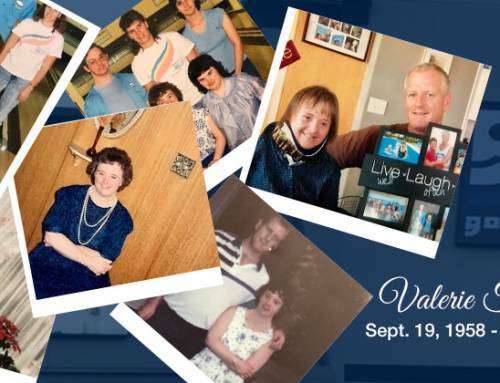 You can watch Brady perform and his interview with Olympian and Goodwill ambassador Cheryl Bernard here. 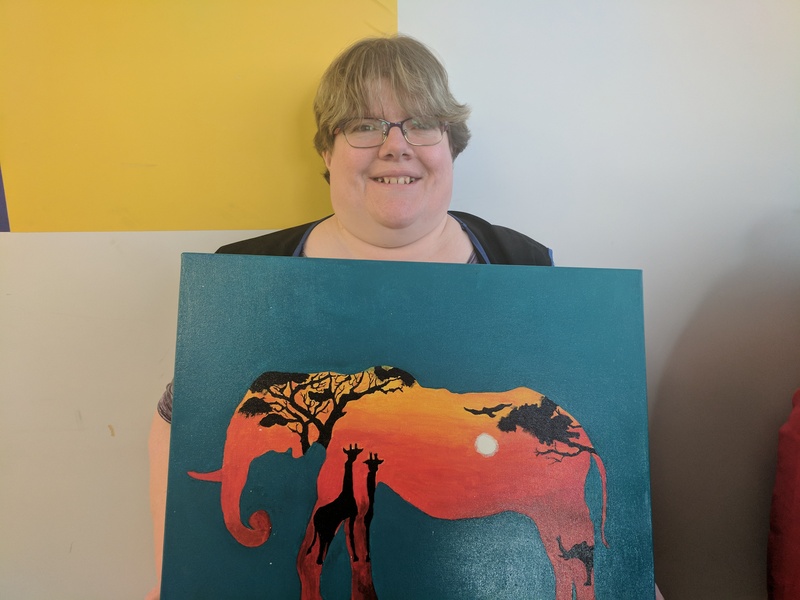 Carol Rousch, an artist and Goodwill employee is excited to see her paintings featured at the talent show. 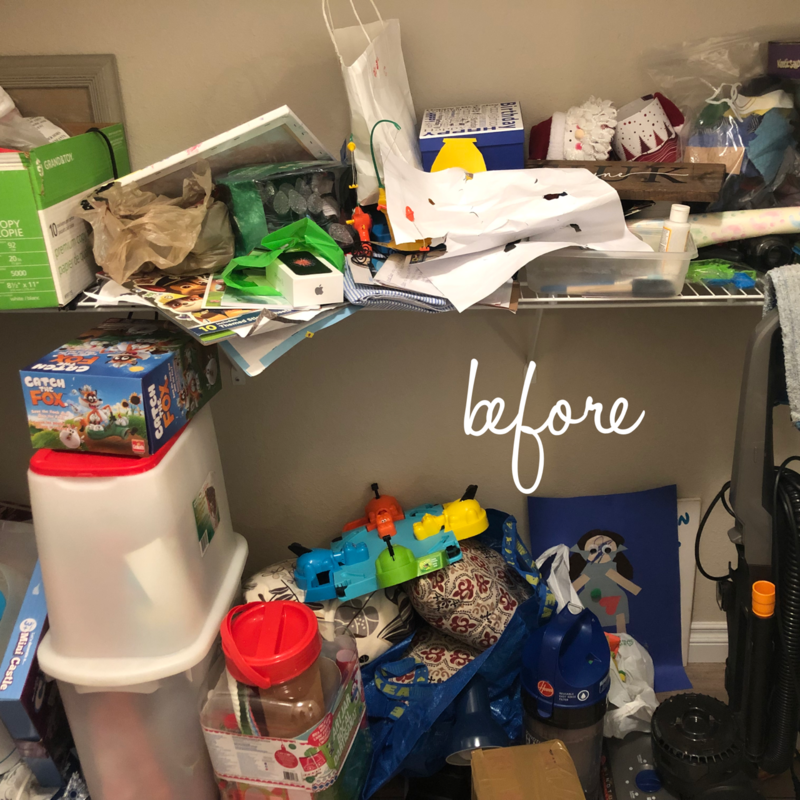 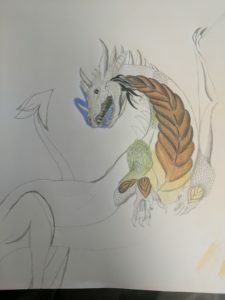 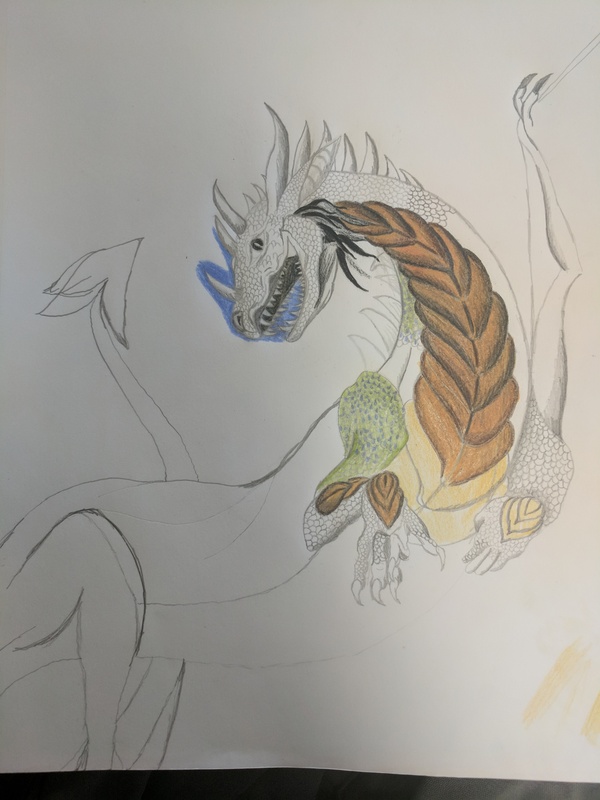 “I’ve been drawing and painting since I was a kid… I spend the money I make on arts supplies, paint, and brushes,” said Rousch. 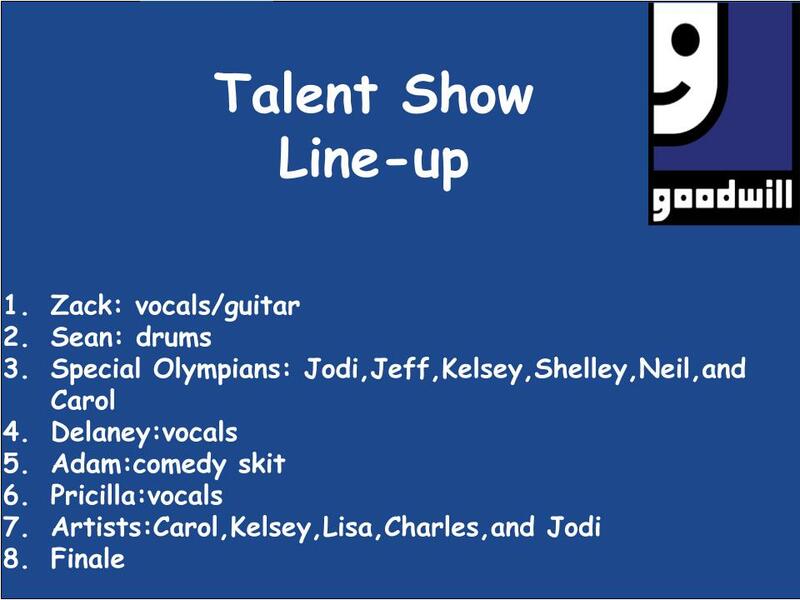 Sean Kluba is a talented drummer. 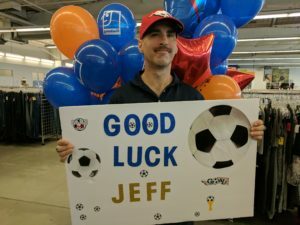 He works at Goodwill Chinook as a donation attendant. Kelsey Wood is showcasing her photography at the Talent Show as well as demonstrating her basketball skills. 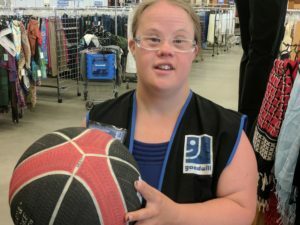 Kelsey works at Goodwill Chinook. 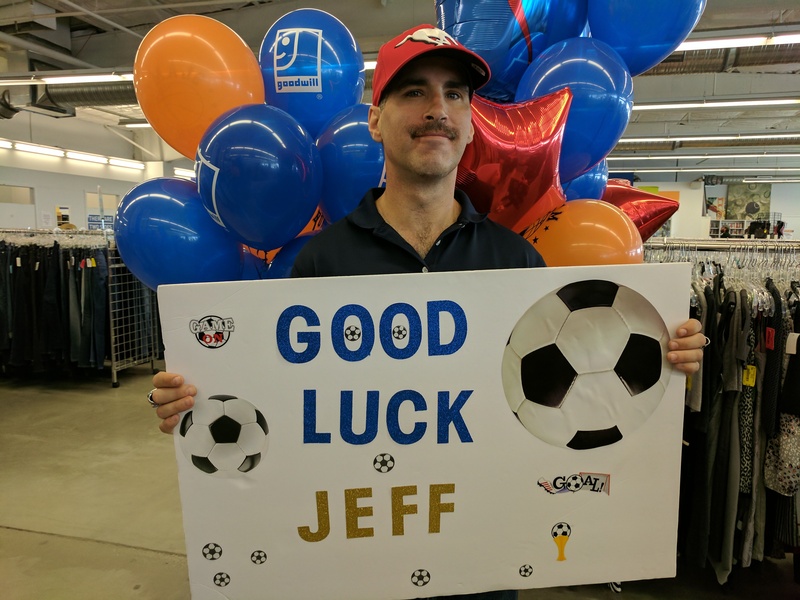 Jeffery Price’s soccer team won gold at the 2017 Special Olympics Alberta Summer Games. Jeffery works at Goodwill TransCanada. Shelley Yamamoto has been participating in all the Alberta Special Olympics Games in swimming. 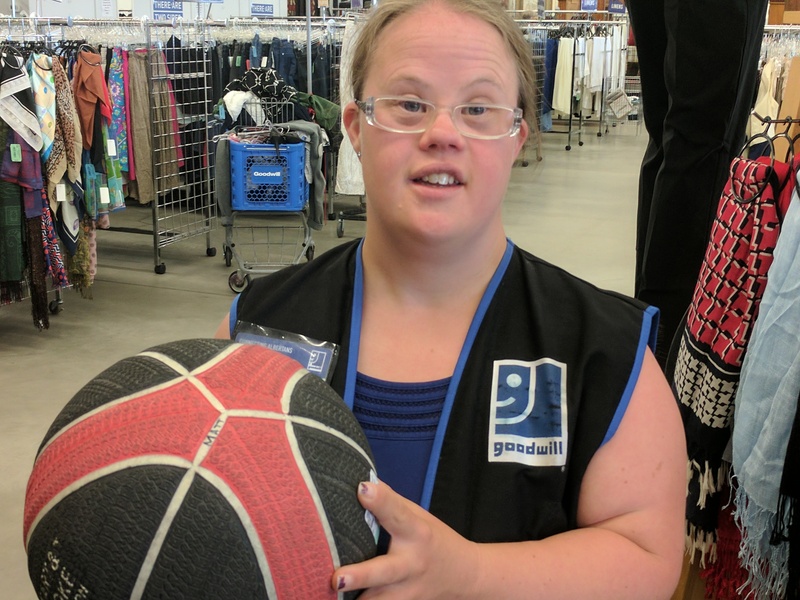 She will showcase her needlepoint art at the Talent Show. 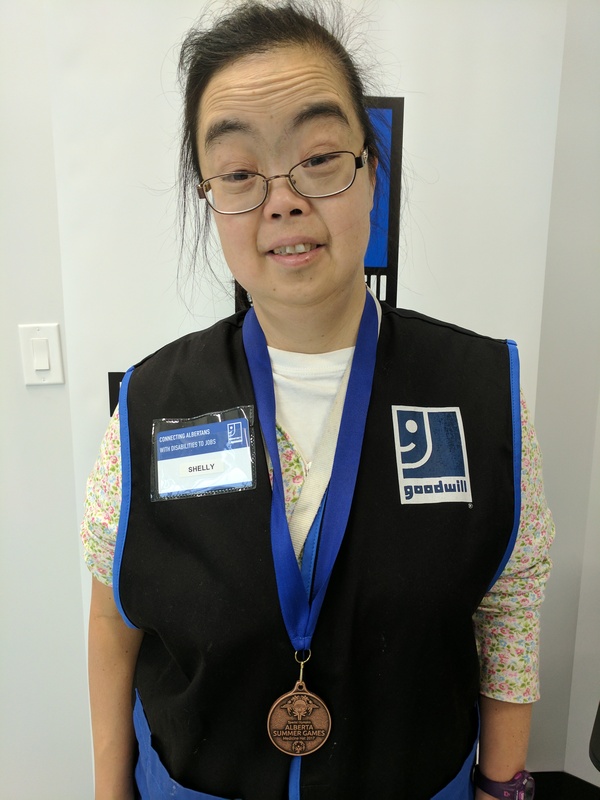 Shelley works at Goodwill Beacon Heights.